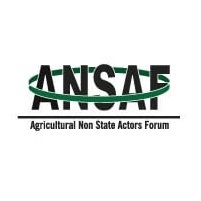 ANSAF is an acronym for Agricultural Non-State Actors Forum. It was formed in 2006 by members from the private and civil society organizations working in the agricultural sector in Tanzania. The impetus for the formation of ANSAF was demand driven. The forum’s objectives are first; is to advocate for a pro-poor and conducive agriculture policy environment where Civil Society Organizations and the private sector effectively engage with and influence agriculture sector policies and practices. Secondly; to effectively analyze the existing agriculture policies and suggest alternative views/directions. The third main objective is to provide a platform for learning, sharing, networking and coalition building around the best practices and key issues in the agriculture sector. Mobile Money transaction processing and payments. Maintaining the record for all Mobile Money transactions including staff floats. Reconciling Mobile Money cash book against Mobile Money system statements, expenses retired against floats request, Petty Cash Account, and Staff imprest control account. Posting Mobile Money transactions including, Floats, Bank Transfer, and Expenses into QuickBooks). Preparing monthly vehicle management reports in collaboration with Administrator and ANSAF driver. Maintaining and updating the Fixed Assets Register and Inventories. Filing of all transactions and related financial documents accordingly. Any other duties as may be assigned by the Head of Finance. 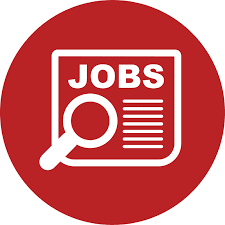 The Accounts Assistant will have the responsibility to provide overall financial support and strategic direction of ANSAF.